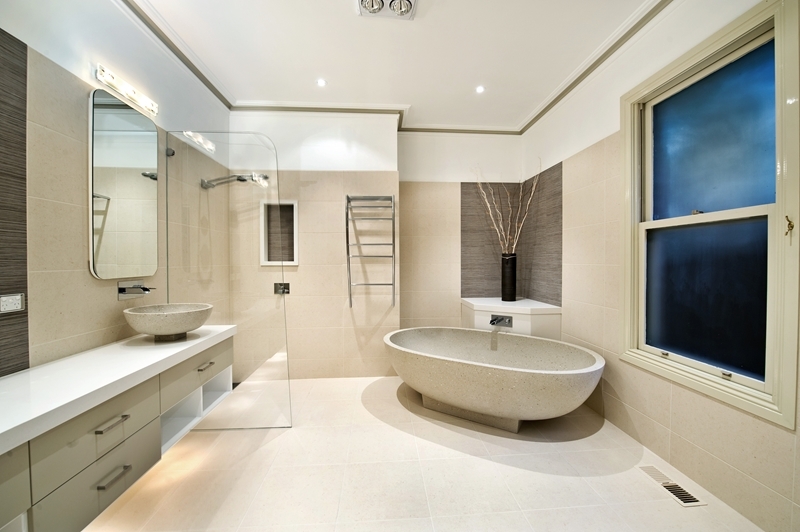 There is no doubt that the bathroom is one of the most important and most used rooms in a home. However, it’s also commonly one of the last to receive that much needed upgrade. See, while your lounge gets a new coat of paint and a new TV every other year – and the kitchen sees new ovens and dishwashers- we often invest in our bathrooms over a longer period of time. Of course, like every other room, trends change in the world of bathrooms and your current set-up might not be the best it can. So, here are three signs that your bathrooms needs a long overdue refurbishment. Bathrooms are like the race track of the family home – everyone is in a rush to get there first. This said, if there are only two people sharing a bathroom, this race is a little less competitive and peaceful, unless you’re expecting a new addition to the household. With more demand on your bathroom amenities, it might be a good idea to install a larger bathtub or add another sink to make sure everyone can brush their teeth during the morning rush. On the flip side, maybe you’ve just said goodbye to your kids and your bathroom is now a proverbial ghost town. Well, this is your chance to upgrade your bathroom to suit your new peaceful lifestyle. Always fancied a free standing bath or a double shower? Your bathroom can be that luxury retreat you dreamed about! Do you enter your bathroom and wonder why it looks a certain way? Perhaps, it just doesn’t fit with the rest of the home in terms of style and trend anymore. In this case, you may need to update the fixtures and fittings to make everything look a little more cohesive. Trends like avocado floors, gold fixtures and pink bathtubs have all been and gone and it’s time to inject modern designs into your home. Improving this aspect will also help to sell your home in the future – enticing a wider buying market. Compared to other parts of your home, bathrooms are subject to higher humidity and water damage. 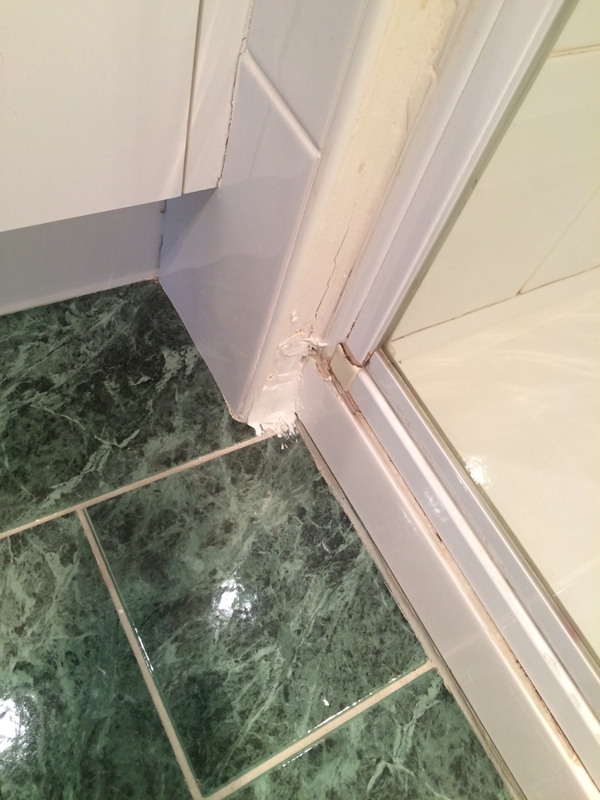 Over time, this can result in various stains, cracked titles, peeling paint and grout damage. The first signs of water damage can seem minor. While these might seem minor, it could be a sign of more serious problems such as water leaks, mould growth and even corrosion. As every bathroom fixture has a use by date, this could be the time to upgrade everything and have complete peace of mind. The progression of damage over 12 to 24 to 36 months. If you would like more information about upgrading your bathroom, talk to the expert team at Bubbles Bathrooms today.